The air is cool and damp. The only light is from your torch, which reveals exquisite limestone formations and reflects the blue pools of a subterranean river. Strange white twig-like growths sprout from the walls. You squeeze through an opening and are suddenly surrounded by the blue light of phosphorescent glow worms. Are you on an alien planet? No—you're on a caving adventure! 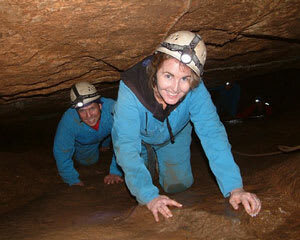 A caving tour is an experience that will push your physical limits for a true sense of reward. 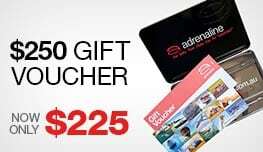 The Jenolan caves complex is undoubtedly Australia's most spectacular. At 340 million years young, it's one of the oldest cave systems in the world and an ideal destination for a caving adventure tour. 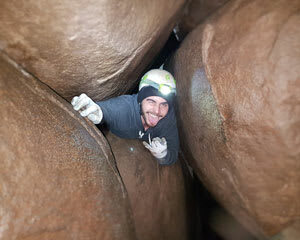 Your caving experience starts with the practicalities. 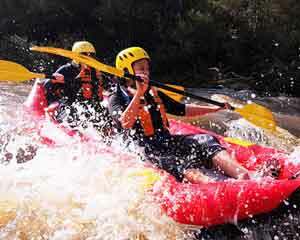 You'll be kitted out in overalls, helmets, headlamps and all equipment necessary for the descent. Your experienced guide will provide a safety briefing and let you know what kind of strange fauna (like cave crickets and glow worms) to look out for. Keep your wits about you as you descend into darkness! 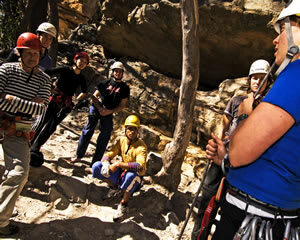 Then you will crawl, squeeze, wade and even abseil through the cave system. 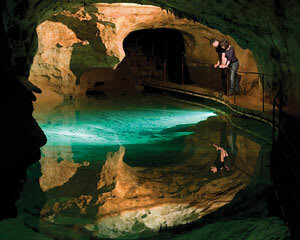 Marvel at famous chambers like the Aladdin Cave and the blue waters of the subterranean River Styx. 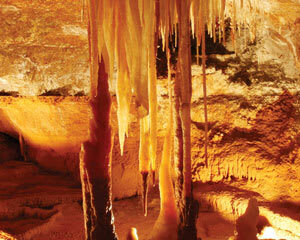 Your Jenolan Caves adventure offers sights that are not easily forgotten. If you bring a camera, make sure it's waterproof! 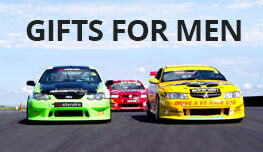 A short drive from Melbourne, more underground adventures await. These granite caves feature both narrow chasms and cathedral-like chambers lit by glow worms and lined with alien-like fungi. Choose ahead of time whether you prefer a shorter, beginner's caving tour or a longer excursion for almost a full day of caving. 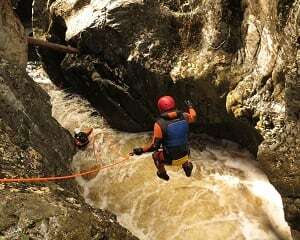 You'll need plenty of water and a change of clothes for this intense caving tour. 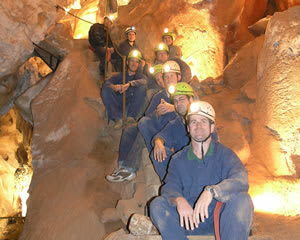 In search of a more casual caving experience? 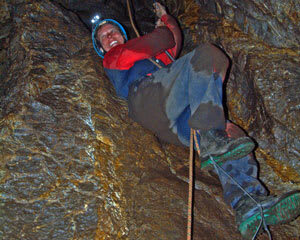 There are many show cave tours available that don't require getting dirty and won't test your claustrophobia. View exquisite formations from a walkway—all you'll need is a comfortable pair of walking shoes. No torches necessary: show cave tours use modern lighting technology so you can appreciate the stalagmites and stalactites while preserving the delicate cave environment. There are options for any age and fitness level to ensure your caving experience is as enjoyable as it is unforgettable! When you emerge back into daylight, relax and enjoy a packaged lunch or tea, or set up a barbecue to while away the afternoon and reflect on your caving adventure. Your clothes are muddy, but the sense of accomplishment you feel means that more likely than not, you're already looking forward to your next caving adventure!